Metals ‘R’ Us has built a reputation as your "One-Stop Metal Shop” by focusing on supplying the custom-cut metals our Maritimes customers have preferred since 1997. 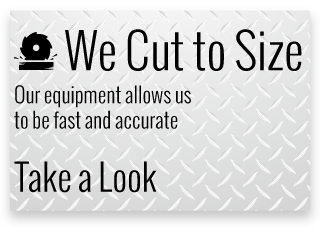 We strive to consistently meet our customers’ specific metal requirements by stocking a wide selection of metals, most of which can be quickly cut to size while you wait. We’ll meet your needs on demand with the largest inventory of mechanical tubing, pipe and bearing bronze in Atlantic Canada. 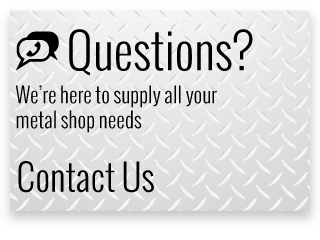 If you aren't able to drop by our metal shop in Dartmouth, Nova Scotia, to pick up your order, we also specialize in shipping metals to our customers. Most orders placed in the morning will be delivered the next business day, within Atlantic Canada. Metals ‘R’ Us has significant buying power, which allows us to access specialty items for any application. 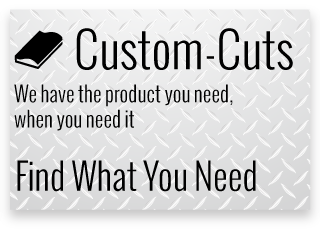 The relationship our staff has built with our vendors and our frequent orders allow us to supply specialty metal orders in a timely manner and at reasonable prices. Call us to discuss your needs.